Editor’s note: This was originally posted on FastCasual.com, where I maintain a blog on called Gen Y Marketing Trends. It’s no secret that Millennials crave adventure — and that includes their eating habits. When Barkley, Service Management Group and Boston Consulting Group teamed up to research the generation for Barkley’s report “American Millennials: Deciphering the Enigma Generation,” we found out a lot about the cohort. For example, 77 percent of Millennials said they enjoy eating a variety of ethnic foods. Sixty-four percent of Millennials said they love to cook and be creative in the kitchen. Within any given week, a typical Millennial might enjoy Thai food one day, Chinese the next, American food and a homemade meal or two. But what if they’re feeling a little lazy? Maybe they want to go out to eat instead? Or make something at home that’s not from scratch? It turns out they like being creative and adventurous, too. That could be why chicken wings are the Ultimate Millennial food. But before I delve into that, who exactly are Millennials? Millennials are defined as individuals between the ages of 16 and 34. In the United States alone, there are 80 million people in this category. They want to participate, or co-create, in a brand’s marketing. They crave adventure. They look to their peers for affirmation. They turn to social media — Facebook, Twitter, Instagram, Tumblr and the like — to express themselves. Because Millennials are different than other cohorts, they have to be marketed toward differently, too. The old marketing model included interruption, reaction and big promises. 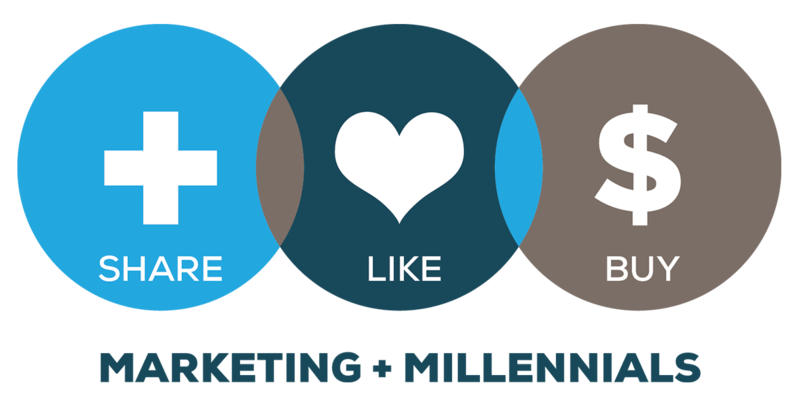 The Millennial marketing model includes engagement, interaction and active co-creation. Two things that successful brands do to attract Millennials are increasing their “shareworthiness” and participation. The Millennial likes to co-create experiences. If they like the experience, they’ll talk about it with their friends — and more often than not, it ends up on social media. 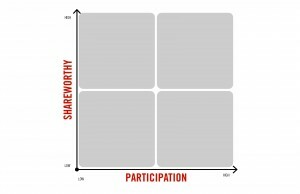 Typically, shareworthiness and participation are thought about in the context of how Millennials discuss brands online. 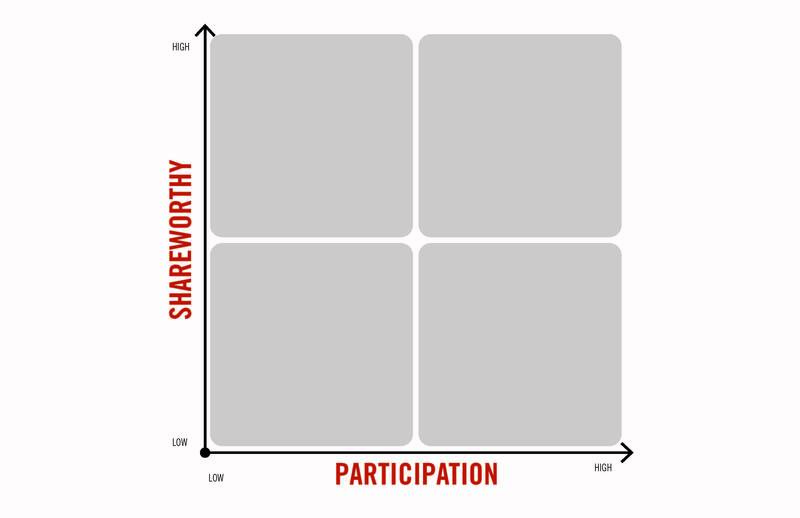 But shareworthiness and participation take a different form when it comes to chicken wings. Last month, around the Super Bowl, I spoke with Annie Gasparro from The Wall Street Journal about how restaurants are running out of chicken wings these days. The restaurants are relying on alternatives, such as boneless wings and promoting other products. Some of this could be in part because of Millennials. The generation enjoys restaurants like Buffalo Wild Wings, where you can choose your own sauces. It allows them to create their own experience and therefore speaks out more so than other restaurants. While they want to be served, they also want the freedom to put their own signature on the dishes they’ll later devour alongside their friends or family. So, with items like chicken wings, Millennials can participate in their meal and share with their friends — in real life.